The DRI-ECO-3STOREY unit provides whole home ventilation using the Positive Input Ventilation principle. Essentially the concept is to introduce fresh filtered air into the dwelling. To achieve this the unit is mounted in the loft space drawing air through the filters and inputting it at ceiling level into the property. 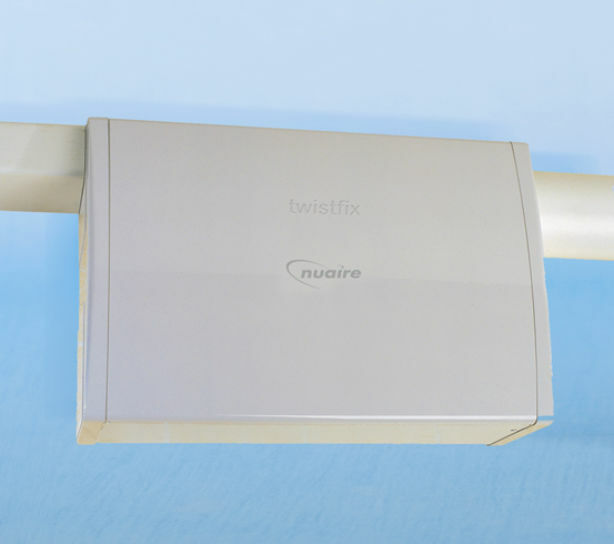 Thev DRI-ECO-3STOREY is a low energy whole house ventilation system designed specifically for three storey properties. 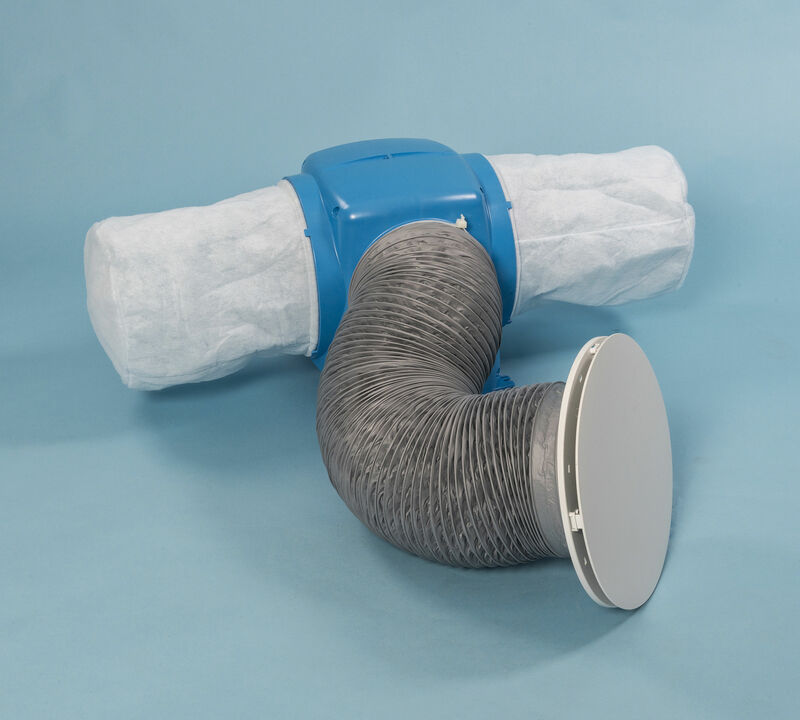 Fire regulation-compliant diffuser with intumescent fire damper. 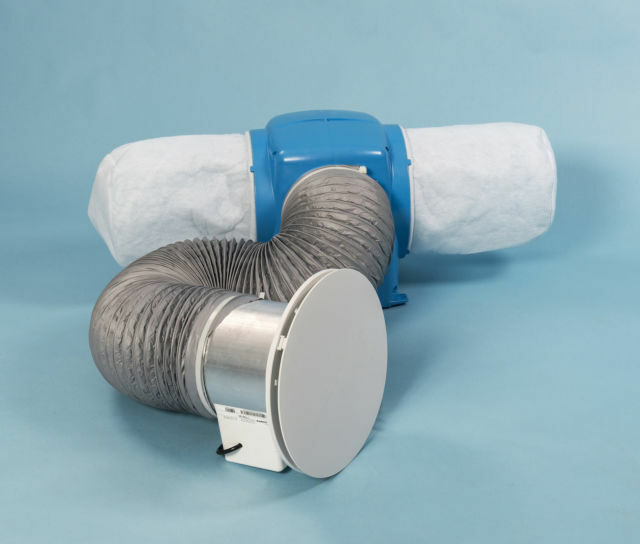 PIV reduces the humidity in the air curing condensation and dampness preventing mould growth. Allows improved air quality and creates a healthy living enviroment. Inbuilt filter change indicator to ensure the optimum performance is maintained. Extremely energy efficent- the system goes into standby in warmer months. Meets Part F and L of Building Regulations.